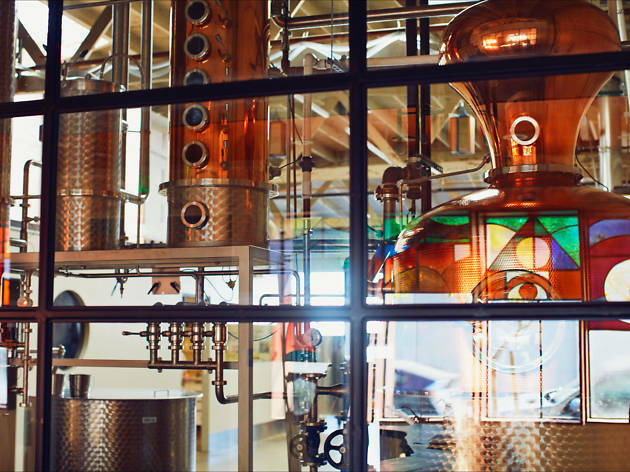 Morgan McLachlan and Miller Duvall opened the Spirit Guild in mid-2016, a beautiful distillery boasting stained-glass windows and community events like gin-and-cheese pairings. 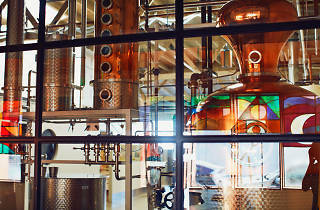 The company produces Astral Pacific Gin using clementine oranges from Miller's family farm in Bakersfield, as well as Vapid Vodka, both of which are sampled during a tour that describes the process in thorough, scientific terms. Amarao, limoncello and brandy are in the works for 2017. Your $10 tour and tasting fee will score you $5 off the price of a bottle of your choice.